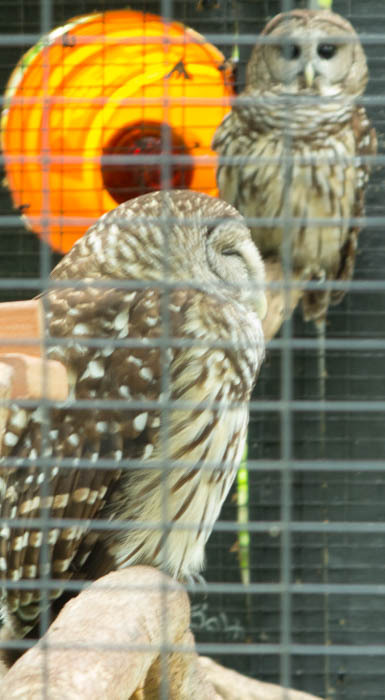 Spend A Day At The Santa Fe College Teaching Zoo—It’s Good For You! 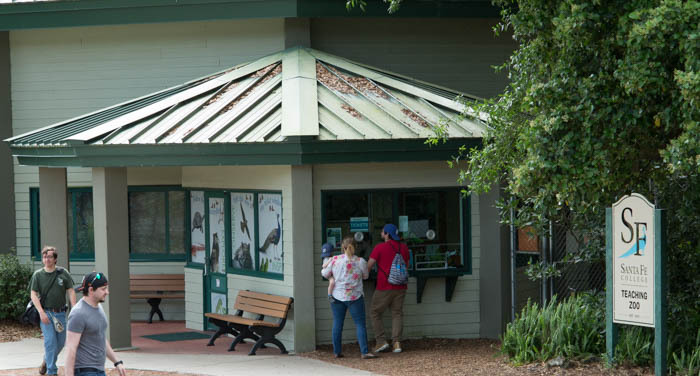 There’s only one American Zoo Association accredited zoo on a college campus, and it’s on Gainesville‘s Santa Fe College campus. Santa Fe College offers both Associate and Bachelor’s degrees and won the 2015 Aspen Prize for Educational Excellence. It enrollment now tops 20,000 and it’s an excellent adjunct to the educational community in Gainesville, which includes the University of Florida. 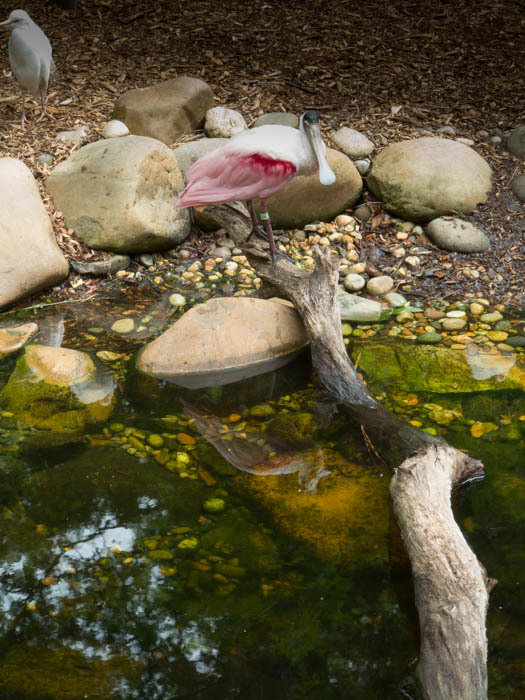 As a smaller, open enrollment institution, Santa Fe College offers several programs not found elsewhere, especially its zoo programs at the Santa Fe Teaching Zoo. 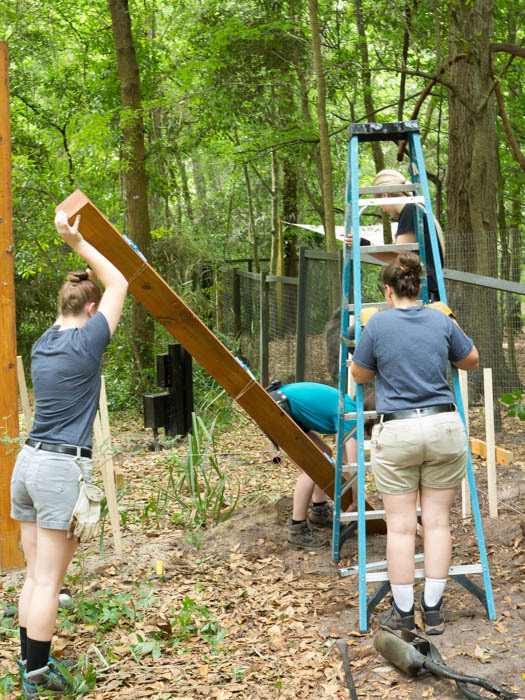 With the exception of watching a crew of enthusiastic undergraduates caring for their animal charges, visitors get the feel of a first-class working zoo at the teaching zoo. Students are also involved with working on new enclosures on the ten acre grounds, located on the western boundary of the college campus. 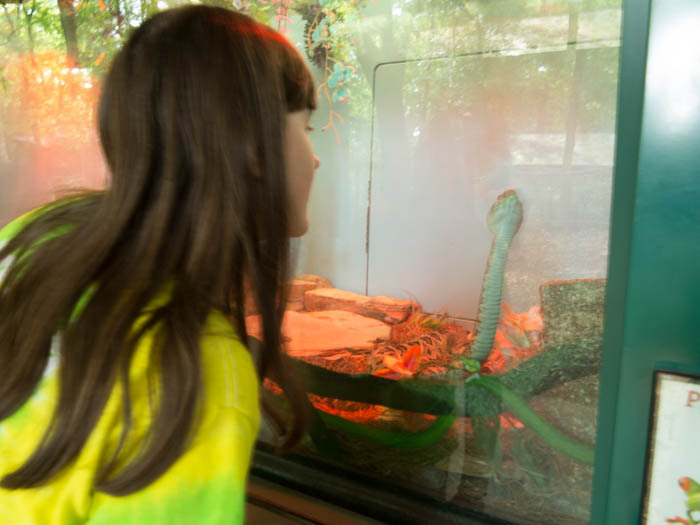 The zoo is easily reached from downtown Gainesville, or from I-75’s exit 390, north of town. 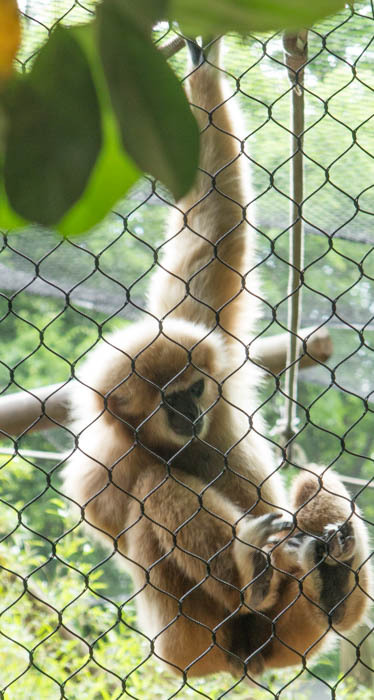 Visitors can expect to see all sorts of animals at the zoo, which is nestled in a natural wooded site. It’s a great place for kids of all ages, and it’s a popular destination for birthday parties and weekend outings. 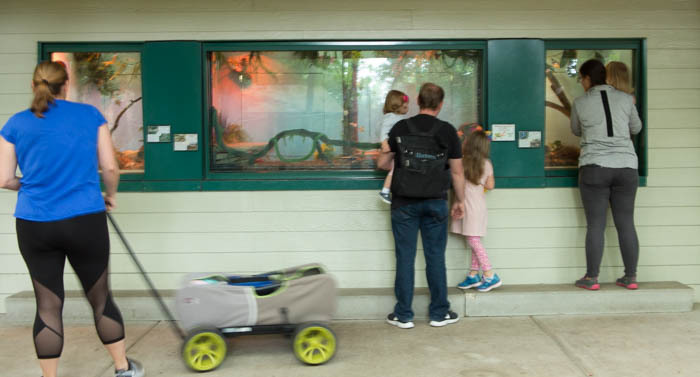 The Santa Fe Teaching Zoo is open 7 days a week, from 9AM to 2PM. It’s ADA/Wheelchair accessible and easy to navigate. Admission for adults is $6, with discounts for faculty, students, kids (4-12) and seniors (60+). Kids, 3 and under, are admitted free.